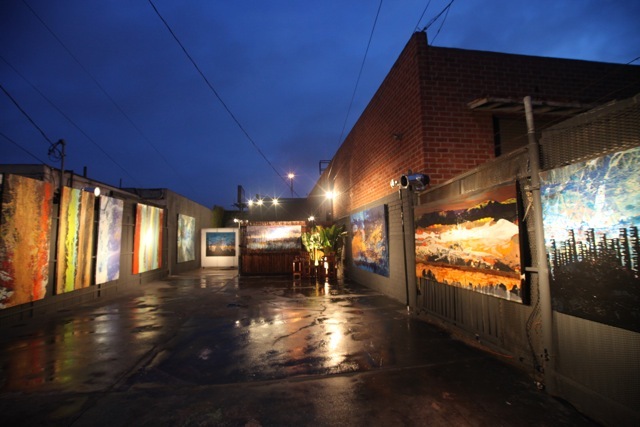 Another super successful Artwalk Culver City took place Saturday, June 5. Loads of art admirers and generally cool people stopped by the Gallery at 2680 La Cienega Blvd. 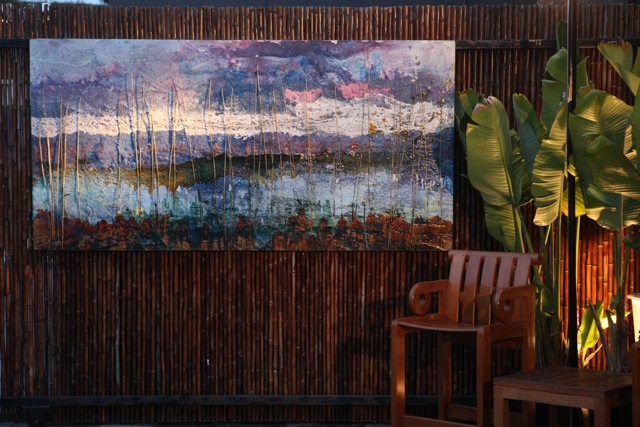 to check out my new line of outdoor art. Afterwards we kept the party going well into the night with Latin tunes and some spicy dancing. Thanks to everyone who made it out this year and hope to see you again soon! Sunday & other times are available by appointment. All Artwork 2018 © Bradford Stewart. Protected by The Copyright Act and the provisions thereunder.